© Ron Draper. All rights reserved. 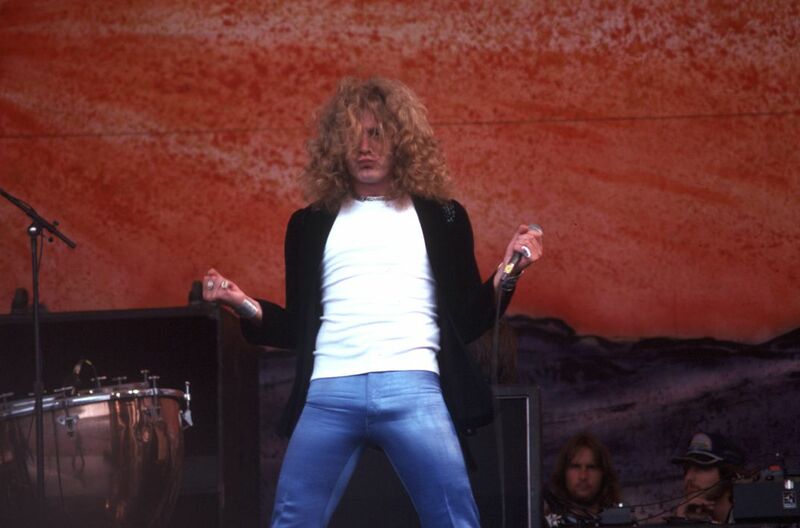 Robert Plant with Led Zeppelin at Day on The Green. The last Zeppelin performance in the US. Date Uploaded: Dec. 2, 2015, 4:45 p.m.